Mr. Murata was born in Saitama prefecture in 1949. Graduating from the Tokyo University of Education in 1973, he proceeded to obtain a Masters degree from the same university. After being employed as assistant professor at Kagawa University, Mr. Murata is at present the head of Kodokan Judo Institute’s museum and library. He is a member of the Education and Proliferation Committee as well as member of the Referee Committee of the All Japan Judo Federation. 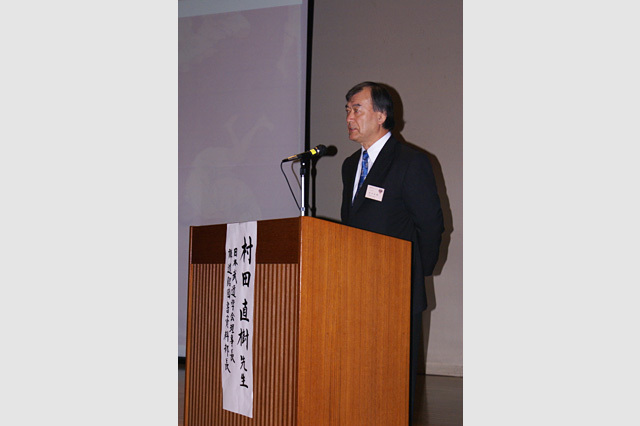 Mr. Murata has been appointed Head of Directors of the Japanese Academy of Budo in July 2008. He holds the 7th Dan in Kodokan judo.